This business card PSD includes all customizable layers, so you can change your personal information, background, logo and so on. This wonderful creation, is designed by Krzyho and offering us to use it for free. This Article Has Been Shared 9466 Times! 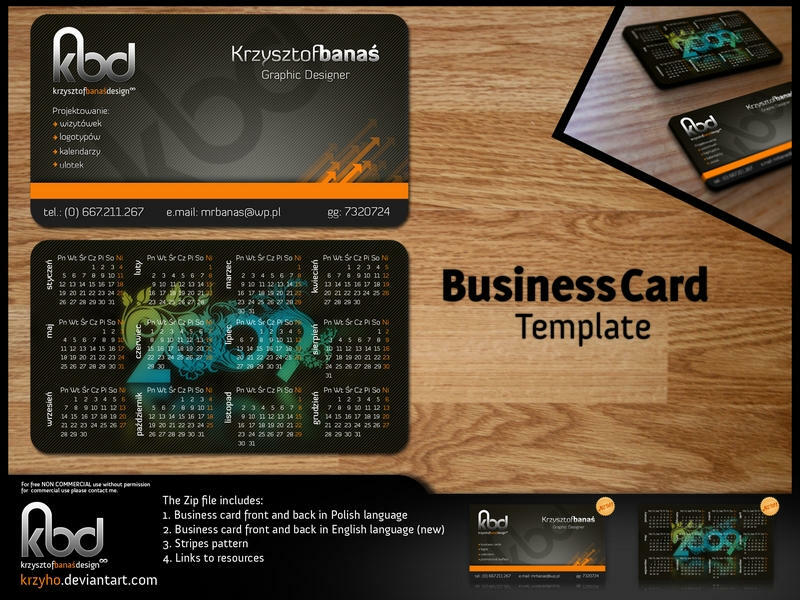 Cite this article as: Abhishek Ghosh, "Free business card PSD template II," in The Customize Windows, March 5, 2011, April 25, 2019, https://thecustomizewindows.com/2011/03/free-business-card-psd-template-ii/.